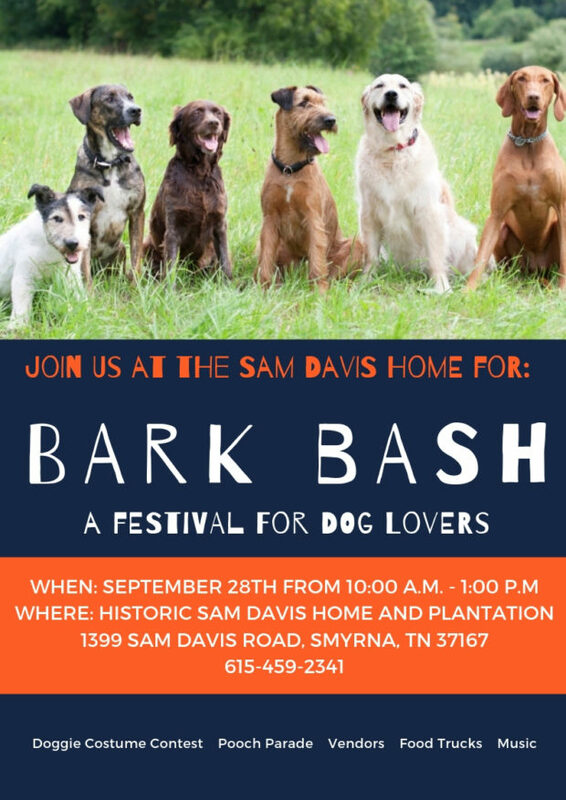 This festival for dog lovers takes place on the beautiful grounds of the Historic Sam Davis Home and Plantation. Bring your pup for a full day of doggie fun. Join the doggie costume contest, the pooch parade and so much more. Enjoy live music and grab lunch from the Food Truck, “That’s My Dawg.” There will be loads of vendors onsite to help make this a true celebration of our furry friends. 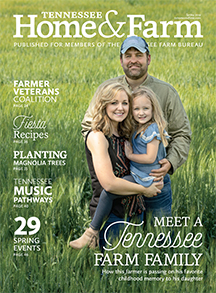 Music City Animal Rescue, PAWS of Rutherford County, Middle Tennessee German Shepherd Rescue, Lucky Farms Animal Rescue, Volunteer State Doberman Rescue and Old Friends Senior Dog Sanctuary will also join us with some adoptable dogs.